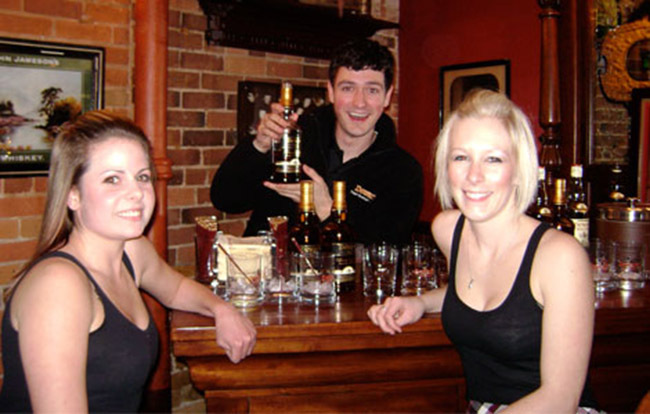 The authentic Dewar’s whisky blending experience was executed throughout several consumer shows and on-premise activations. They included well-trained staff in brand character delivering scripted product presentations to ensure each customer receives the most important brand messages, intimate whisky blending master classes, special take home gift, live world-champion pipe-band music, highland dancers and even a life-size branded double-decker bus. The events were fun and more importantly had an immediate sales impact at the LCBO.